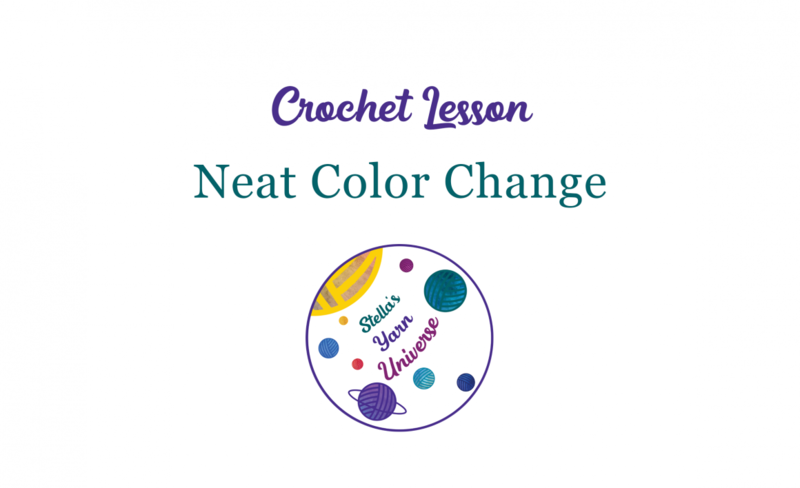 Neat color changes are essential for a professional looking crochet project.. 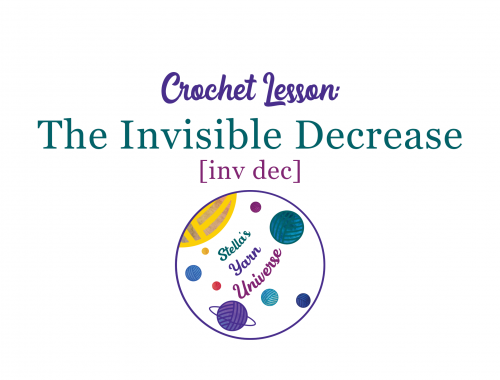 In this quick video tutorial I show you how to change yarn colors in single crochet (double crochet in British terms). 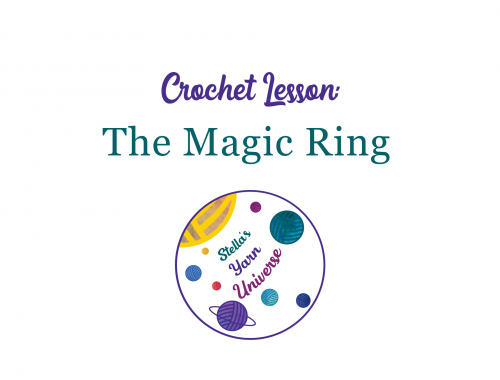 You can find more crochet lessons here. Wanna apply what you just learned? Take a look at my free crochet patterns. 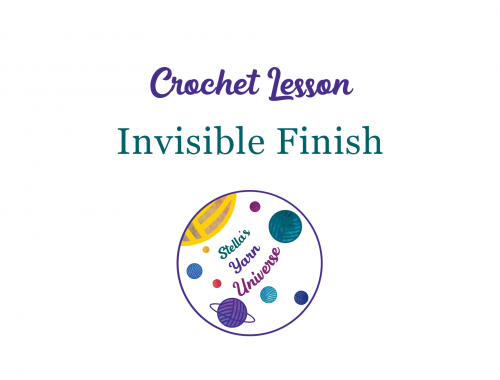 You can pin this tutorial to your crochet board here. 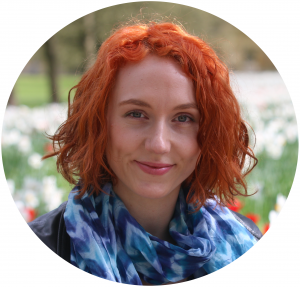 Do you want to get email notifications of new pattern releases, behind the scenes and exclusive offers? 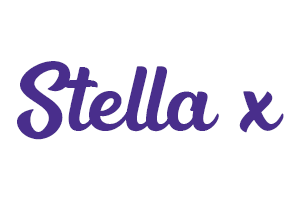 Join my Yarn Universe here.